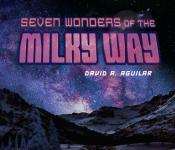 In this unique space journey, blast off to the oldest star in our galaxy, zoom around planetary nebulae dubbed “the butterflies of space,” circle humongous exoplanets, and close in on newly discovered orbs that just might support alien life. 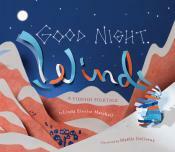 This entry was posted in New Children Books on March 12, 2019 by msbpl. Mongolia: Aisulu and her family are Kazakh nomads. 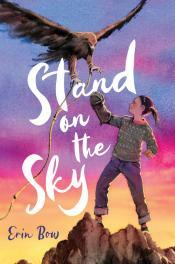 To help her sick brother and keep her family from losing their way of life, Aisulu decides to train the orphaned eaglet she’s rescued and try to win the annual Eagle Festival. 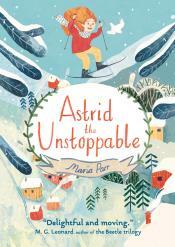 Astrid is the only child in her small Norwegian village. 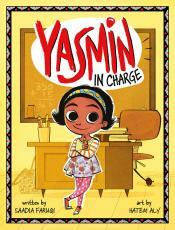 Then her world is turned upside down by two startling arrivals: first a new family, then a mysterious, towering woman who everyone seems to know but Astrid. Hazy Bloom is bored at the beginning of summer vacation. 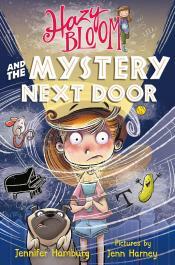 But then her “tomorrow power” leads her to the empty neighbor’s house, where strange things keep happening. Flickering lights. A sudden gust of wind. Could there be a ghost? Step 1: Fill the bath. 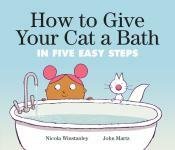 Step 2: Put the cat in the bath. Step 3: Shampoo the cat. Step 4: Rinse the cat. Step 5: Dry the cat. What could possibly go wrong? 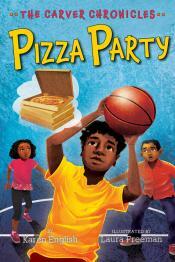 This entry was posted in New Children Books on February 27, 2019 by msbpl. “Wake up! It’s spring! Today’s the day–A special guest is on the way. 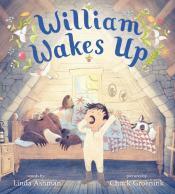 “There’s no time to lose, but will William’s animal friends rise and shine to help him get ready? Whooosh! Winter Wind works hard all season long, blowing leaves and sculpting snow drifts. By the time spring arrives, Wind is exhausted, but who will allow such a chilly presence to settle in for a rest? It’s an exciting day at the farm with the arrival of Baby Duck. But how will Farmer Brown’s animals get any sleep? 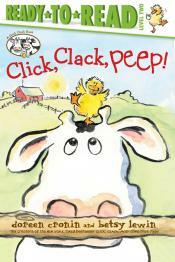 All night long, it’s peep peep peep! Richard and his third-grade class are just days away from setting a record for excellent behavior and earning a pizza party. But their beloved teacher is out sick, and the strictest, meanest substitute takes her place.